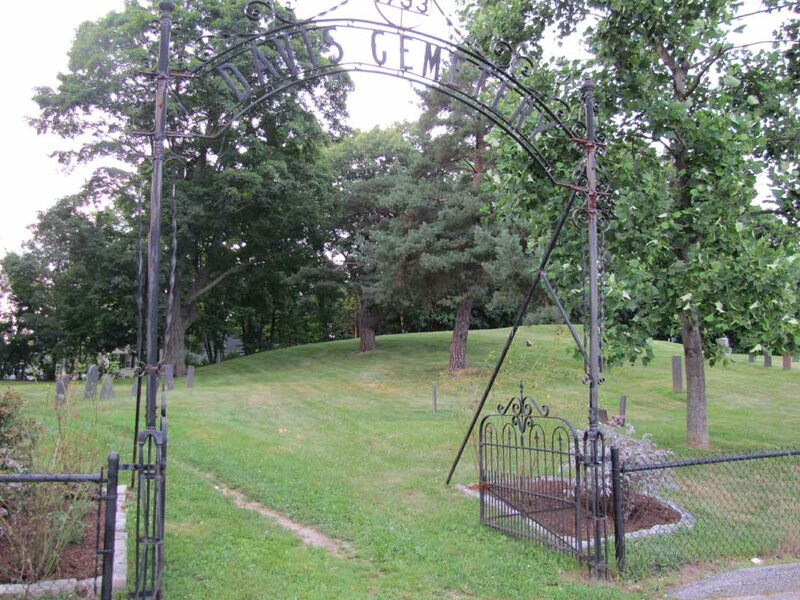 Welcome to the Lewiston Cemeteries web site. 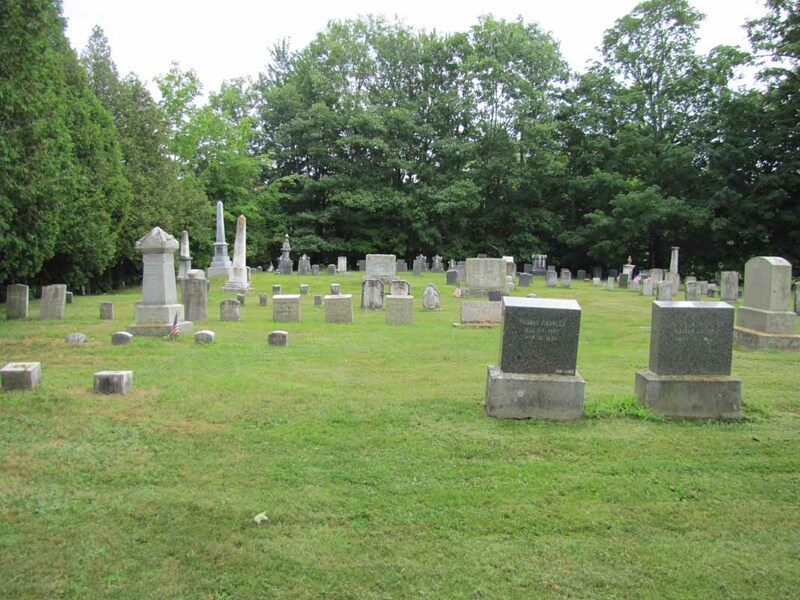 The purpose of this site is to provide basic cemetery information and pertinent notes so individual researchers will not have to “reinvent the wheel” by tracking down the same material that others have already found. 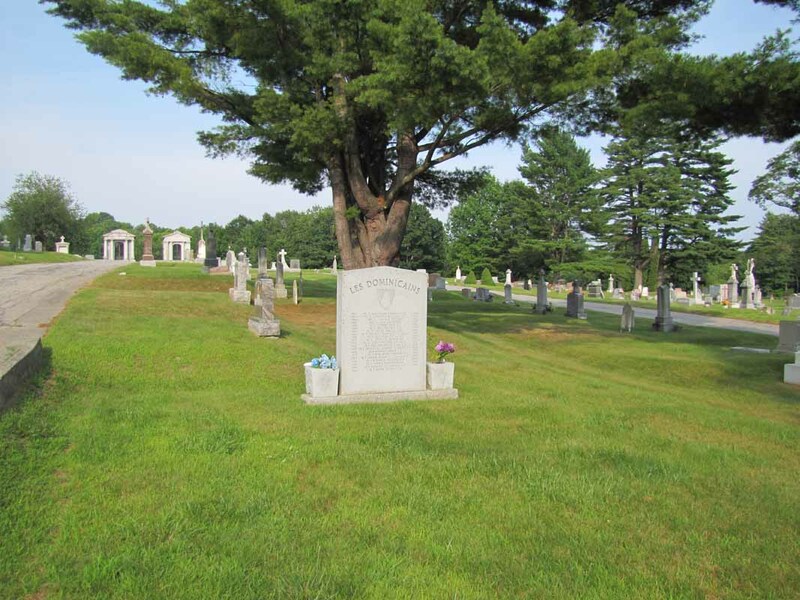 All information, especially source material, for inclusion in this web page should be sent to info@vfthomas.com or mailed to “Lewiston Cemeteries” at the address at the top of this page. 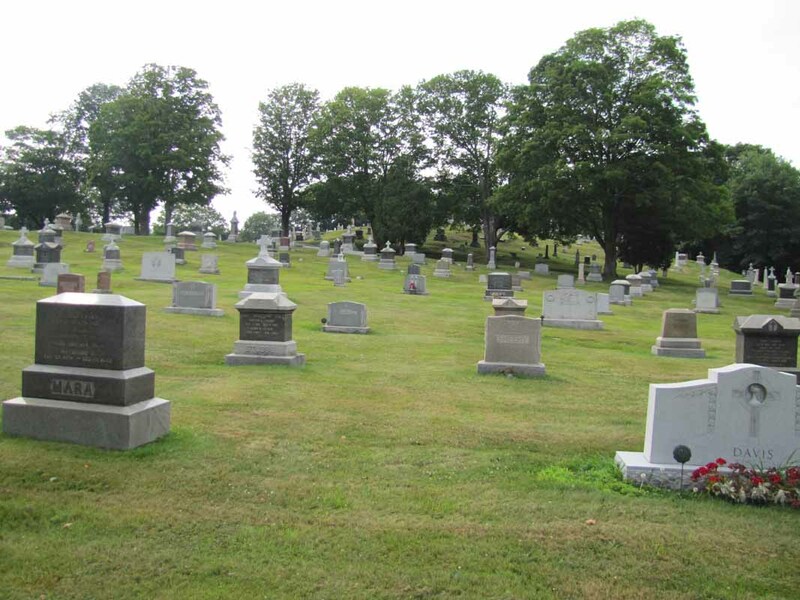 Below is a list of Lewiston's cemeteries. 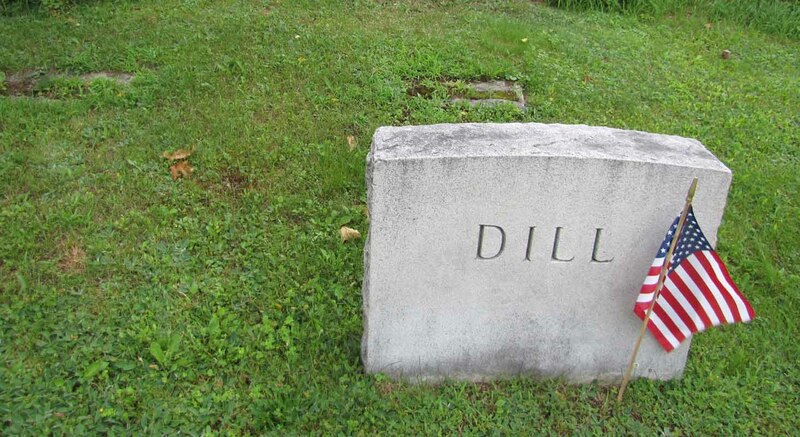 Click on any name and you will be taken to an entry for that cemetery. Directions. From the intersection of Routes 202/11/100 (Main Street) and Route 126 (Sabattus Street), follow Route 126 1.0–1.1 miles to the intersection with East Avenue. 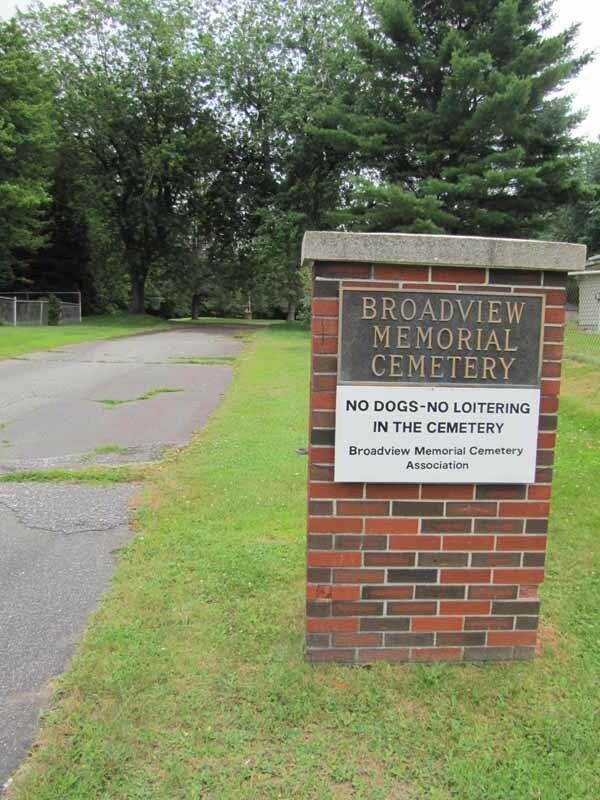 Turn left onto East Avenue, and the entrance to the cemetery is on the right in approximately 0.4 miles. Directions. From the intersection of Routes 202/11/100 (Main Street) and Canal Street, which becomes Route 196, follow Canal Street / Route 196, and the cemetery is on the left in approximately 4.4 miles. Directions. From the intersection of Routes 202/11/100 (Main Street) and Route 126 (Sabattus Street), follow Route 126, and the cemetery is on the left in approximately 0.4 miles. Directions. From the intersection of Routes 202/11/100 (Main Street) and Route 126 (Sabattus Street), follow Route 126 approximately 0.1 miles to the intersection on the right with Bartlett Street. Follow Bartlett Street (which becomes Pleasant Street on the east side of East Avenue) 1.9–2.0 miles to the intersection on the right with Avalon Street. Turn right onto Avalon Street, and the cemetery is on the right behind a house in less than 0.1 miles. Directions. From the intersection of Routes 202/11/100 (Main Street) and Route 126 (Sabattus Street), follow Routes 202/11/100 north (away from the bridge between Auburn and Lewiston) approximately 0.5 miles to the intersection on the left with Riverside Street. 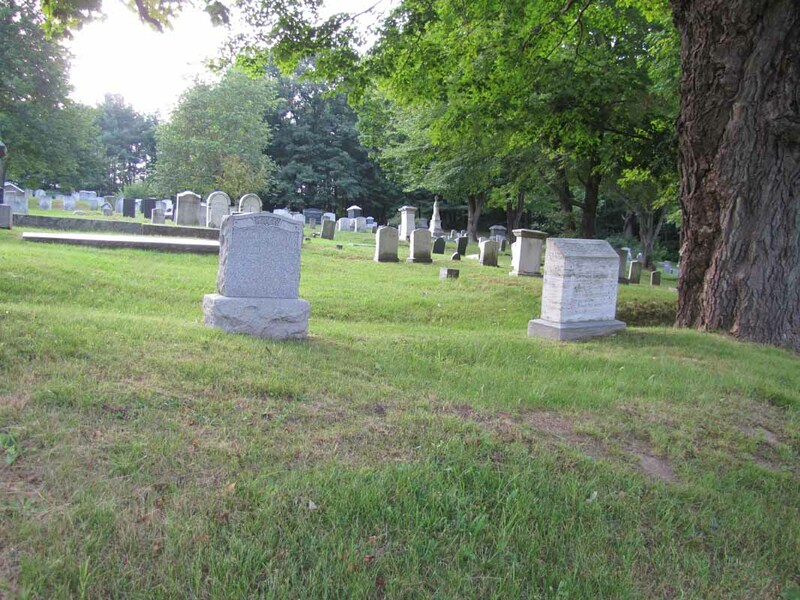 Turn left onto Riverside Street, and the cemetery is on the right in 0.1–0.2 miles. Directions. From the intersection of Routes 202/11/100 (Main Street) and Lincoln Street (the first road on the right after crossing the bridge from Auburn into Lewiston), follow Lincoln Street, which becomes River Road. (Be sure to stay on River Road when it breaks to the right, approximately 3.2 miles from the beginning intersection above.) Eventually there is a sharp curve to the left, a point where River Road becomes Ferry Road. 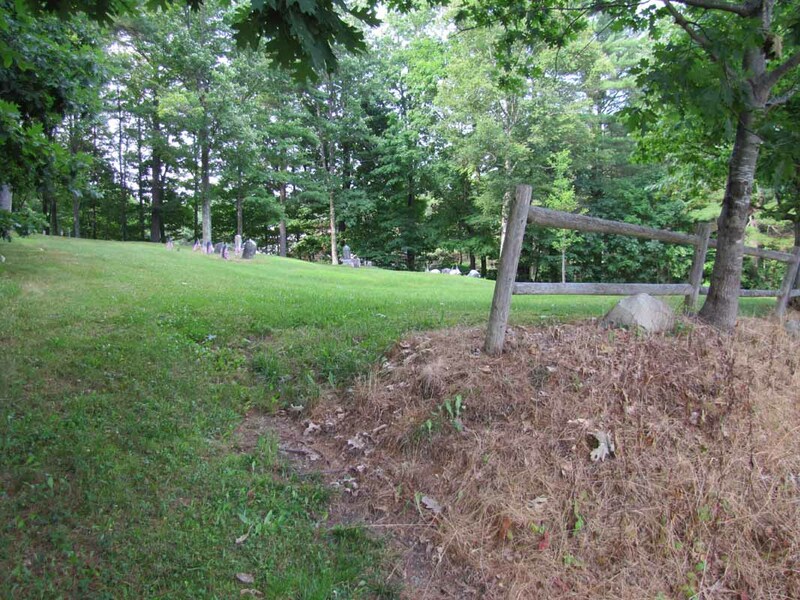 The cemetery is on the left, 5.7–5.8 miles from the beginning intersection above. Directions. From the intersection of Routes 202/11/100 (Main Street) and Lincoln Street (the first road on the right after crossing the bridge from Auburn into Lewiston), follow Lincoln Street, which becomes River Road. 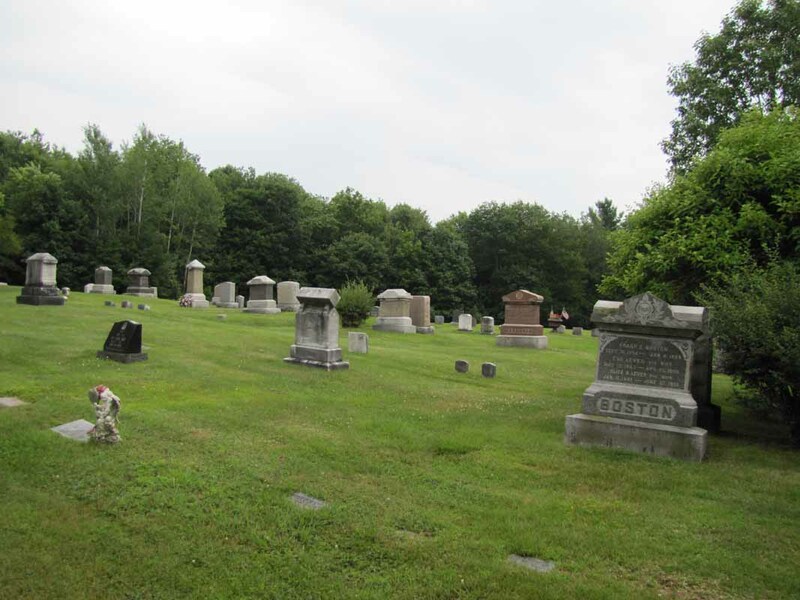 The cemetery is on the right in 2.8–2.9 miles. Directions. 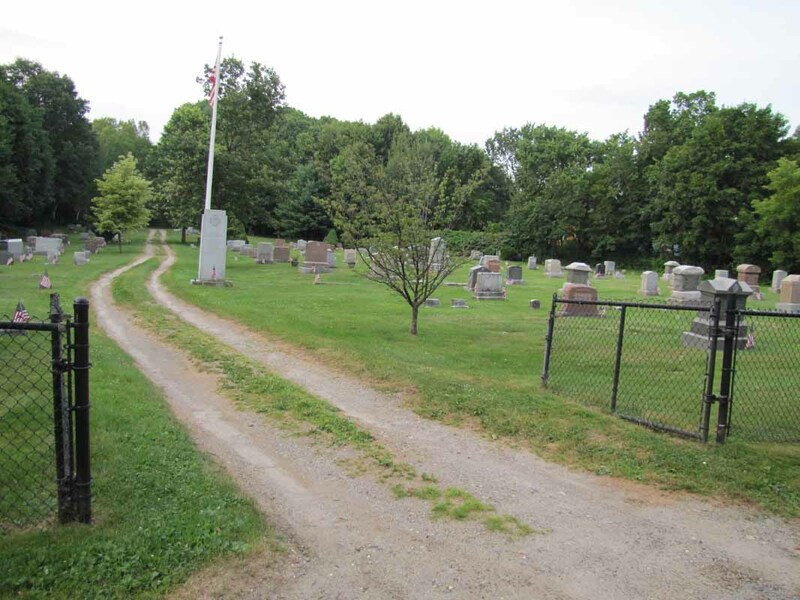 From the intersection of Routes 202/11/100 (Main Street) and Route 126 (Sabattus Street), follow Routes 202/11/100 north (away from the bridge between Auburn and Lewiston), and the cemetery is on the left in approximately 2.5 miles. Directions. From the intersection of Routes 202/11/100 (Main Street) and Lincoln Street (the first road on the right after crossing the bridge from Auburn into Lewiston), follow Lincoln Street 1.8–1.9 miles to the intersection on the right with Mount Hope Avenue. 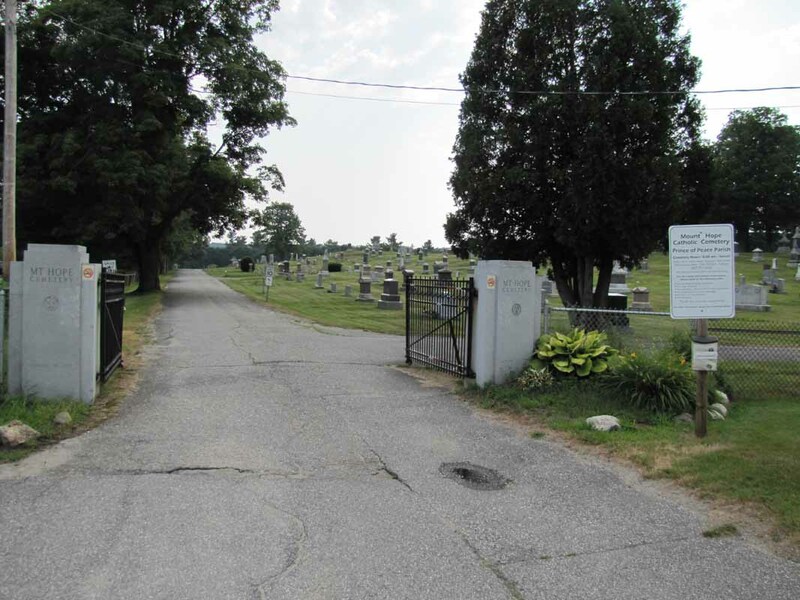 Turn right onto Mount Hope Avenue, and the entrance to the cemetery is directly ahead in 0.2–0.3 miles. Directions. From the intersection of Routes 202/11/100 (Main Street) and Lincoln Street (the first road on the right after crossing the bridge from Auburn into Lewiston), follow Lincoln Street, which becomes River Road. 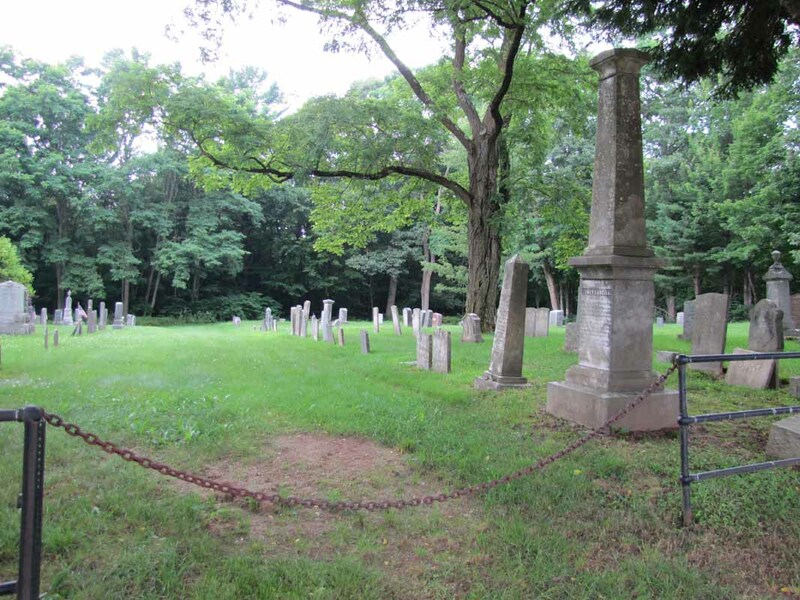 The cemetery is on the left in 3.3–3.4 miles. Directions. From the intersection of Routes 202/11/100 (Main Street) and Route 126 (Sabattus Street), follow Route 126 0.4–0.5 miles to the intersection on the right with Webster Street. Turn onto Webster Street (by continuing straight instead of following the left hand curve of Sabattus Street) and travel 2.1–2.2 miles to the intersection on the left with Pond Road. Follow Pond Road 0.5–0.6 miles to the intersection with Randall Road. 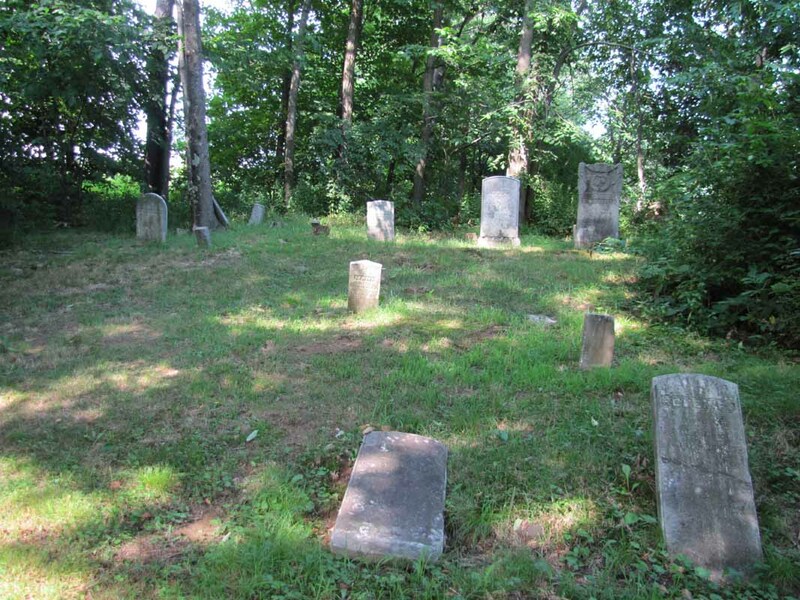 Turn right onto Randall Road, and the cemetery is on the left in 0.5–0.6 miles. Directions. From the intersection of Routes 202/11/100 (Main Street) and Route 126 (Sabattus Street), follow Routes 202/11/100 north (away from the bridge between Auburn and Lewiston) approximately 0.5 miles to the intersection on the left with Riverside Street. 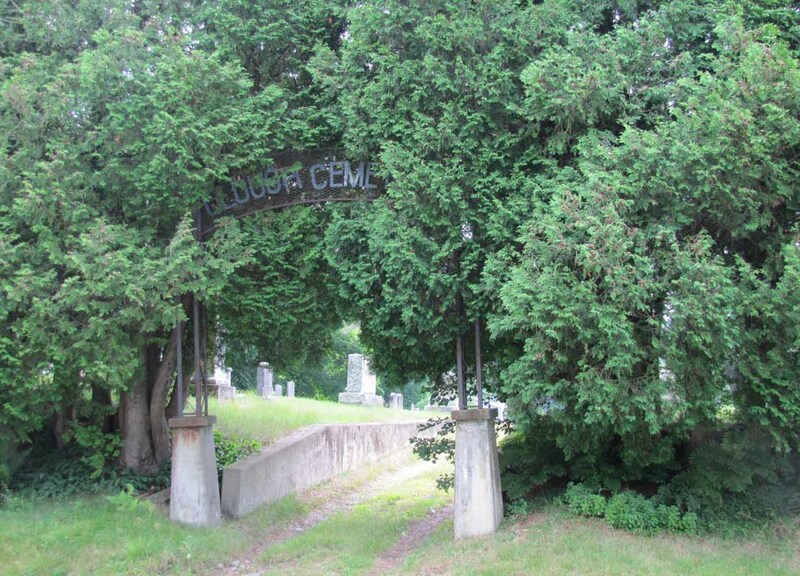 Turn left onto Riverside Street, and the cemetery is straight ahead in approximately 0.2 miles. Directions. From the intersection of Routes 202/11/100 (Main Street) and Route 126 (Sabattus Street), follow Routes 202/11/100 north 2.2–2.3 miles to the intersection on the left with Switzerland Road, a dead-end road. 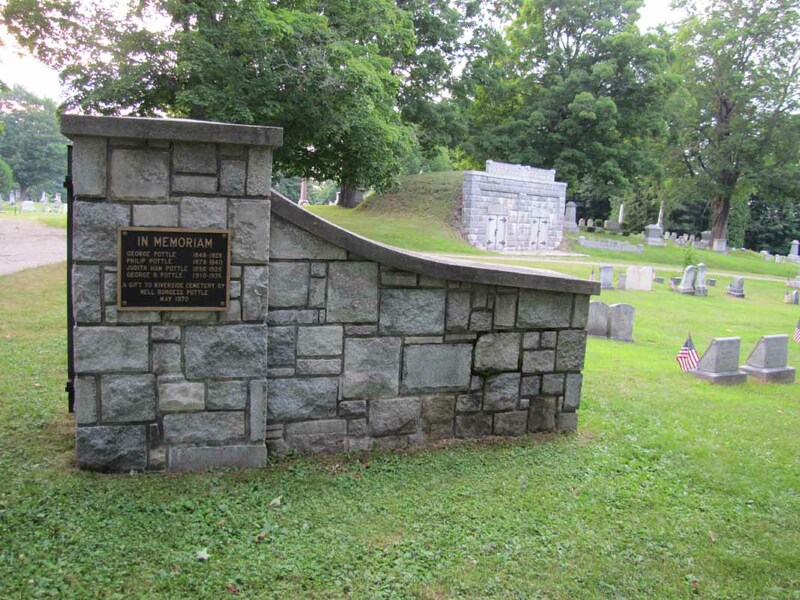 Turn left onto Switzerland Road, and a cemetery entrance is on the right in 0.9–1.0 miles. Directions. From the intersection of Routes 202/11/100 (Main Street) and Route 126 (Sabattus Street), follow Route 126 3.1–3.2 miles to the intersection on the left with Pond Road. Turn left onto Pond Road, and follow it approximately 2.1 miles to its end at a T-intersection with No Name Pond Road. 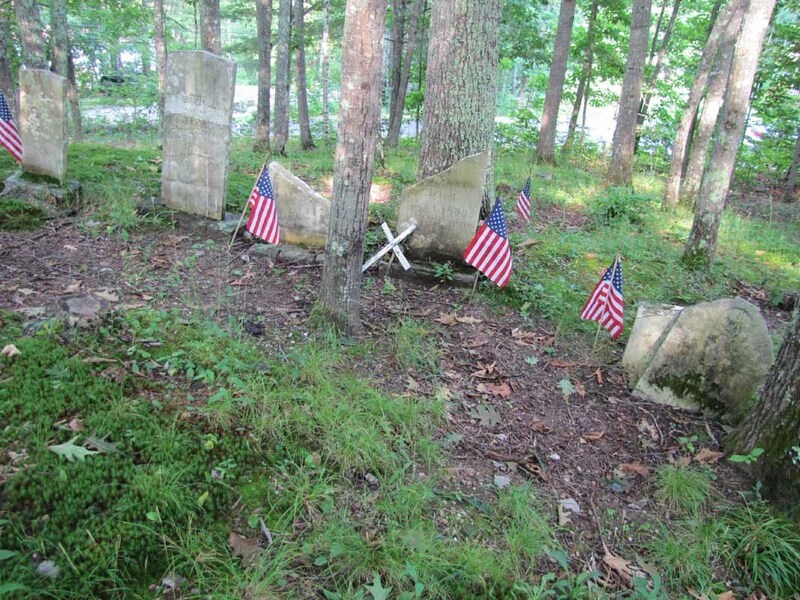 (Note that Pond Road bears left at a stop sign in about 0.4 miles from its intersection with Route 126 (Sabattus Street).) 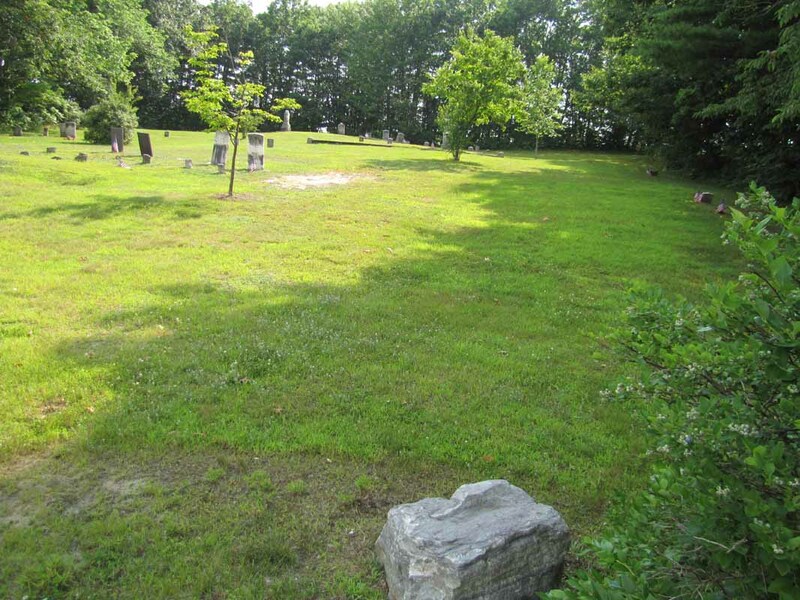 Turn right onto No Name Pond Road, and the cemetery is on the right in approximately 0.3 miles.